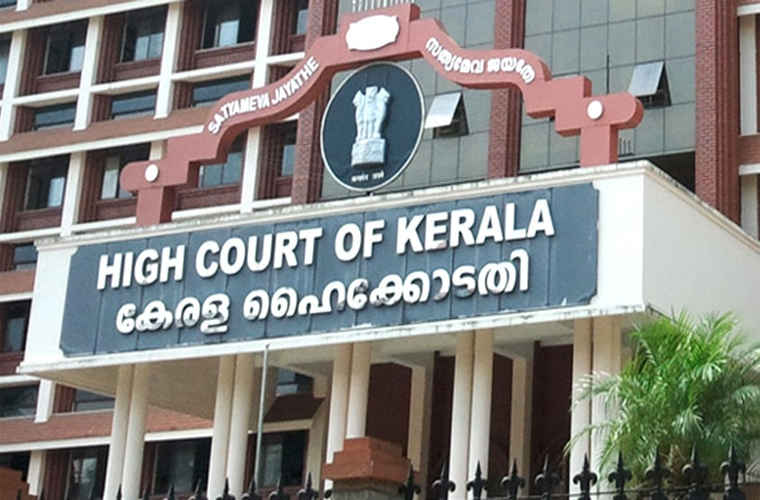 Kochi: Kerala High Court has said that there are attempts in the State to portray inter-religious marriages as ‘Love Jihad’. The court made the remarks while passing its verdict ratifying the marriage of Sruthi and Anees Mohammad of Kannur. A trend is on describe the sacred love as ‘Love Jihad’ and engage in acts like ‘ghar wapasi’. The court said the police should take action against institutions engaged in religion conversion as also re-conversion. Inter-religious marriages should be encouraged to promote communal harmony, it observed.